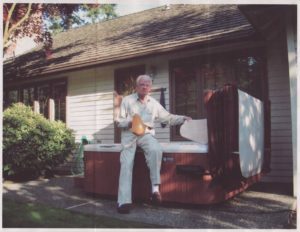 September is Healthy Aging Month: Your Backyard Hot Tub is the Fountain of Youth! We all hate to think of getting older, so how about getting better as we age? Healthy Aging Month is designed to inspire all people over 50 to think positively about moving forward and taking up activities that help them age well. It’s never too late to improve one’s physical fitness, social and mental wellness or financial well-being. Did you catch that?? 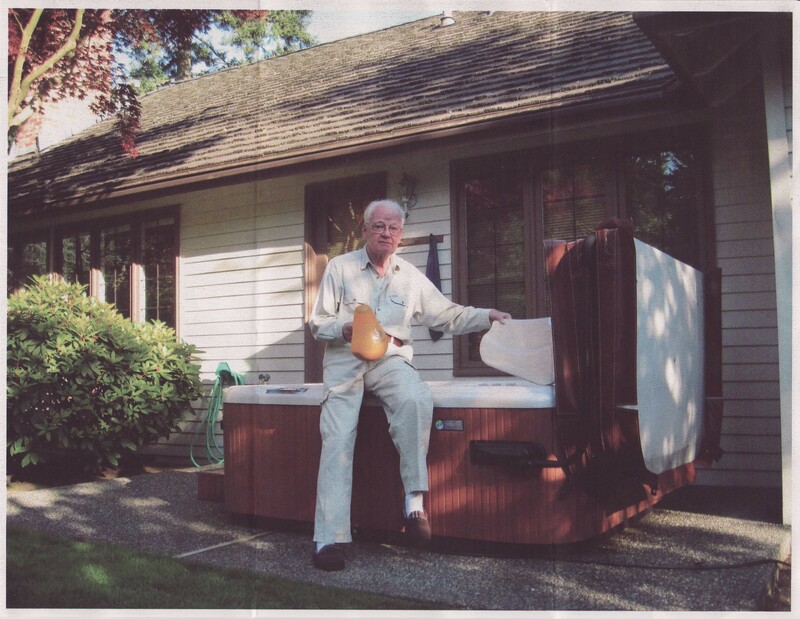 He’s not the only Olympic customer who credits his hot tub with keeping him young. We have many, many customers who are soaking in their 80’s and nineties. Our oldest purchaser was 93 when she purchased a spa.Want to stay active and look younger into your 80’s and beyond? Start now: Get a Hot Spring Spa and use it! Hot tubbing IS the Fountain of Youth. Look no further.